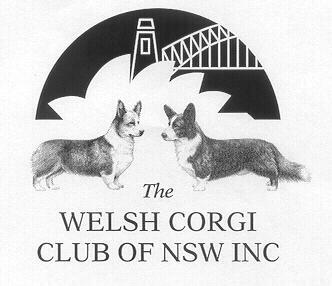 The Welsh Corgi Club of NSW has published the schedules for their 2014 Championship Shows. The show will be held on Saturday 12th and Sunday 13th April 2014 at the Castle Hill Showgrounds. The Judges are Mrs K Granaas Hansen (Norway) and Mrs Mary Kerfoot (WA). This entry was posted in Events and tagged NSW by WCCVAdmin. Bookmark the permalink.